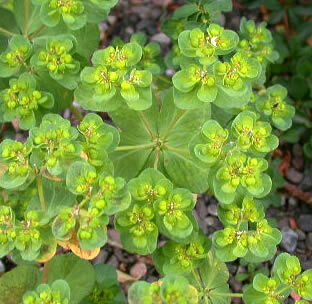 Hi applestar, I don't think it is a kind of euphorbia. 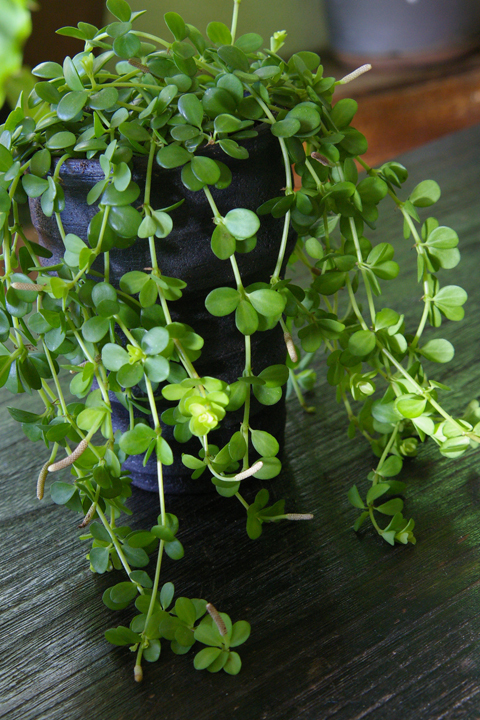 I posted this in another forum and some mentioned that it is peperomia hoffmannii. 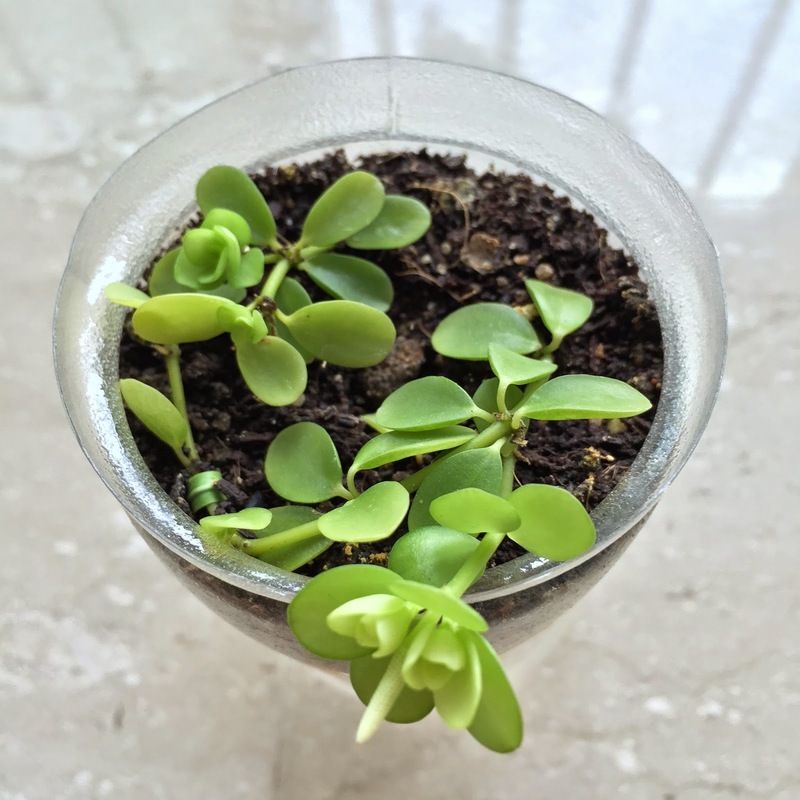 Do you think it is peperomia hoffmannii? Thanks. I think not yours, but you can see the similarities. If your plant flowers, it will get easier to identify.